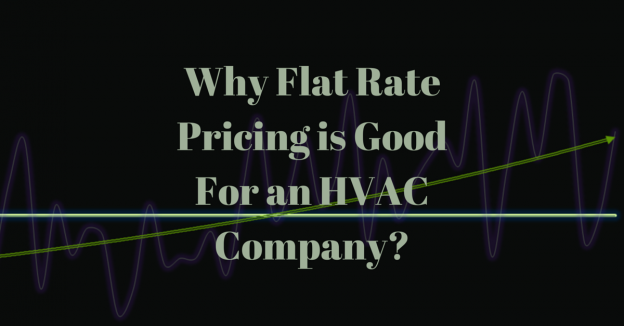 Flat Rate Service Pricing Archives - cfm Distributors, Inc.
Why Flat Rate Pricing is Good For an HVAC Company? 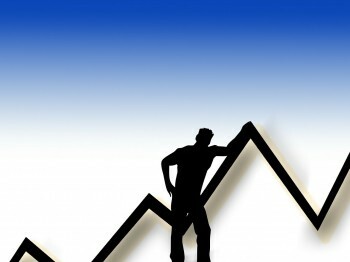 It’s understandable that some will have concerns and pitfalls to address, and Cal goes in depth on how to overcome these objections and where to begin. 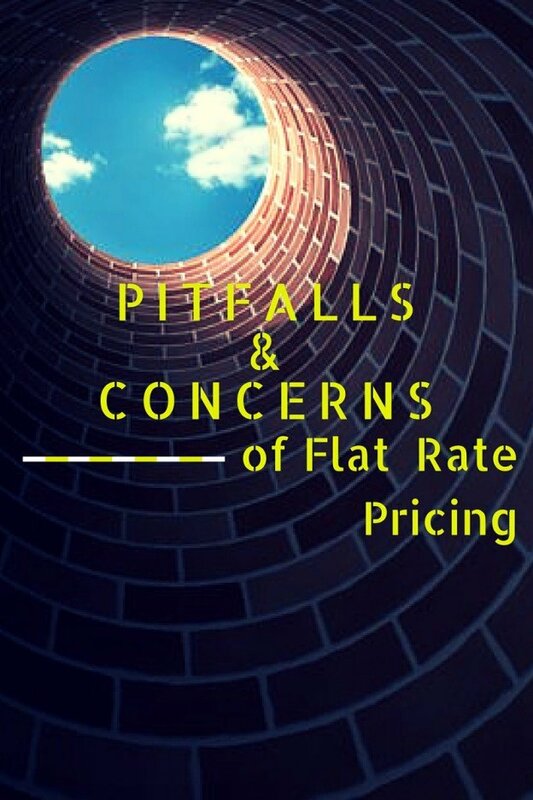 Still not sure how to implement flat rate pricing in your business plan? 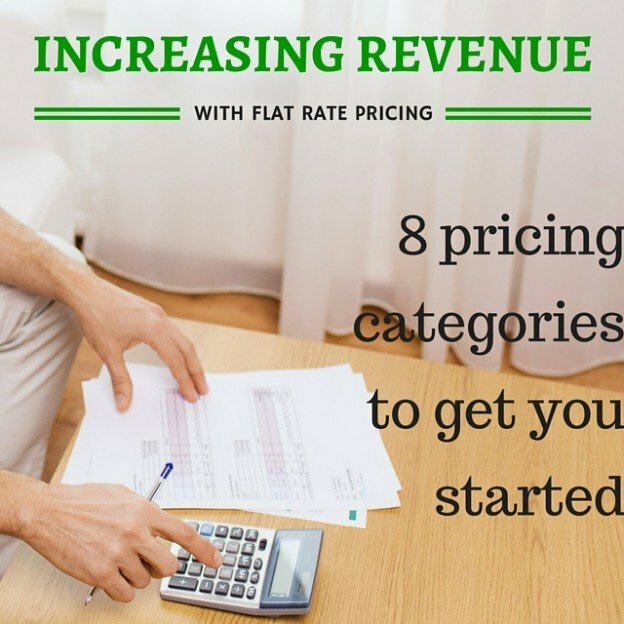 Using these six price categories will help reduce expenses and increase profits.